On Saturday beach walkers discovered a dead seal. Today it has been suggested that the seal died trying to give birth. 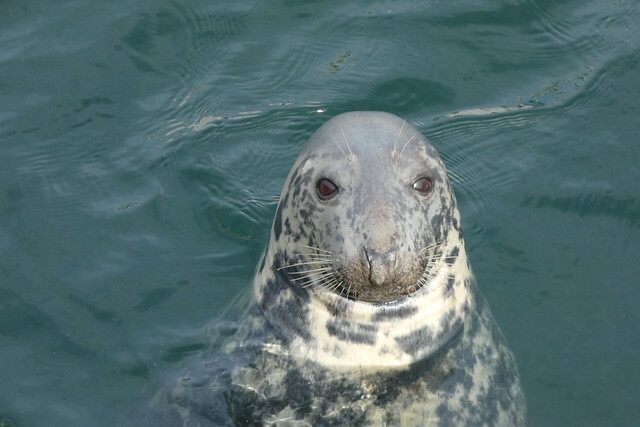 Some people believe the body is that of Sammy (pictured), well known for competing (and begging) for fish in the harbour. 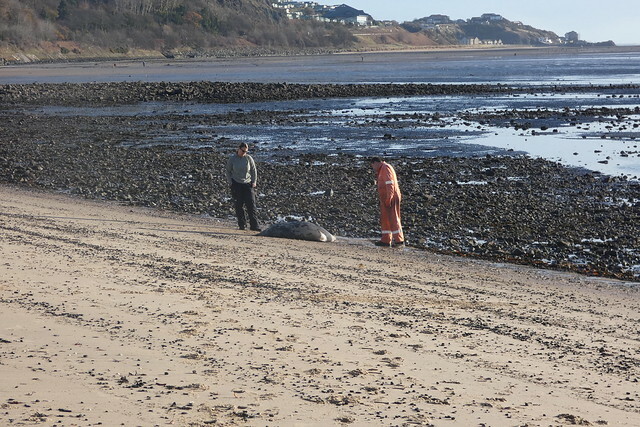 The dead seal has now been taken away from #burntisland beach. A Marine Mammal Medic said early indications were that she died in childbirth. Very sad, but good to know she wasn’t harmed deliberately.